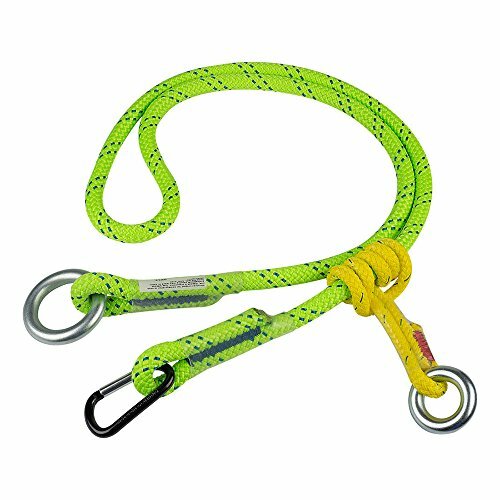 Rope Logic's Adjustable Friction Saver 5/8 inch KMIII Green with accessory Biner. 10ft Adjustable Friction Saver. Accessory carabiner for easy ground retrieval. Prusik made of 3/8" stable braid.